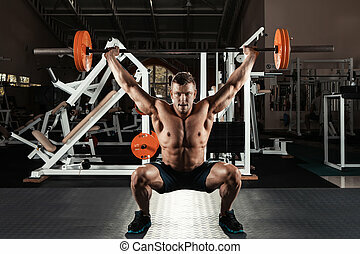 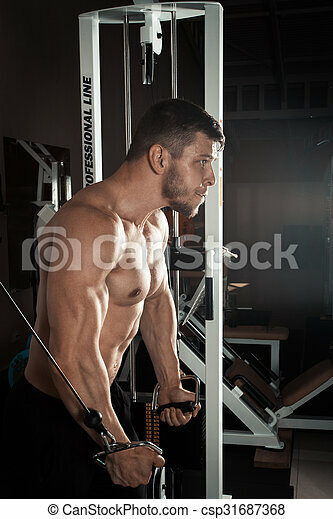 Bodybuilder is working on his chest with cable crossover in a dark gym. 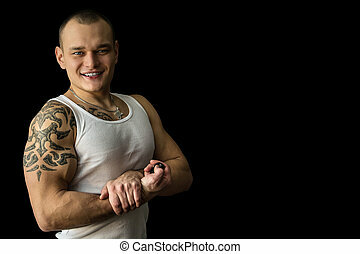 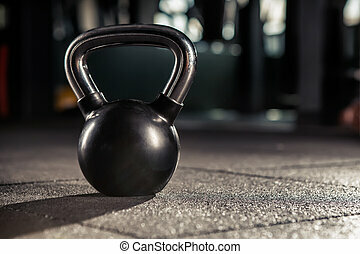 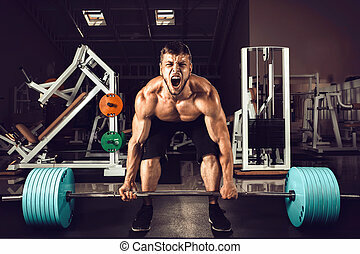 Muscular man at a crossfit gym lifting a barbell. 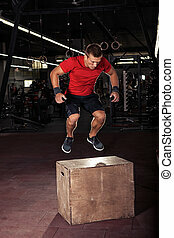 Man box jumping at a crossfit style gym. 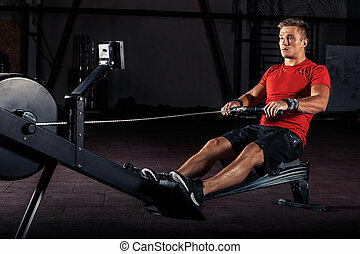 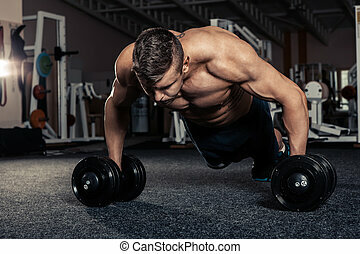 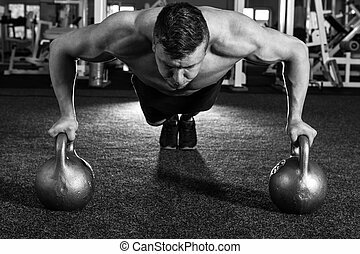 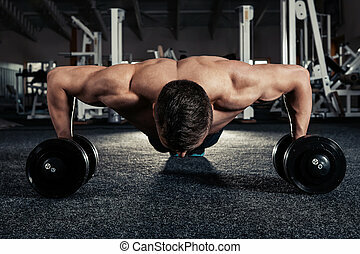 Young man resting on training at a gym. 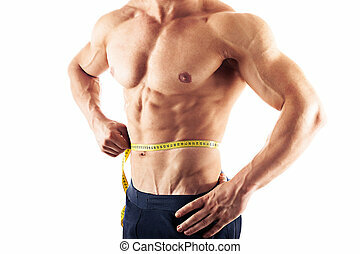 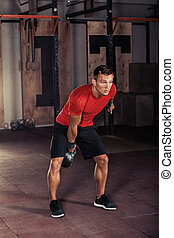 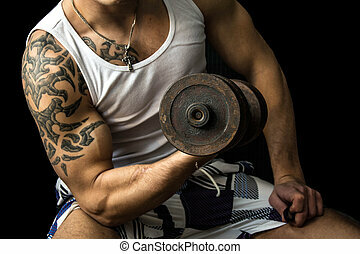 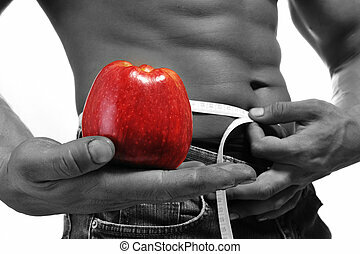 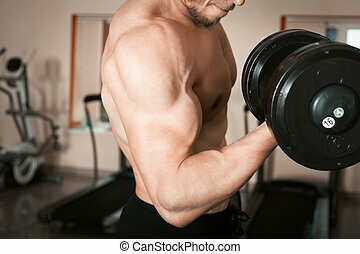 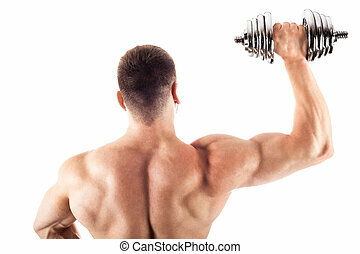 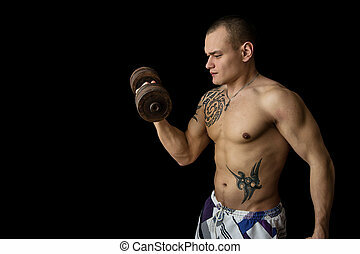 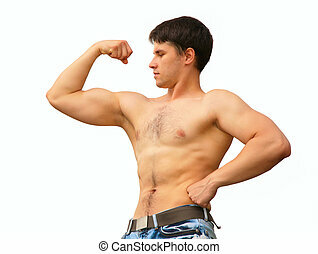 Attractive young athlete with muscular body exercising. 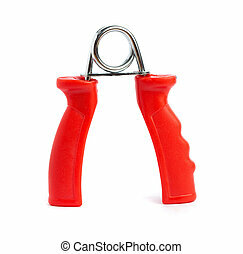 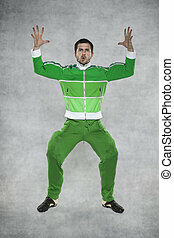 Woman in sportswear doing workout. 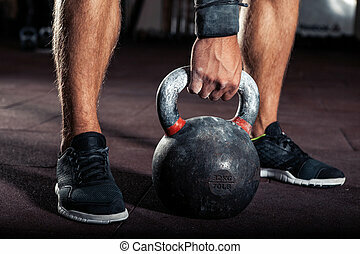 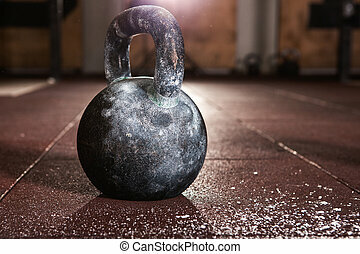 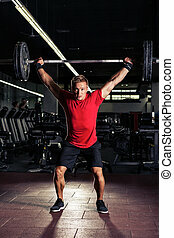 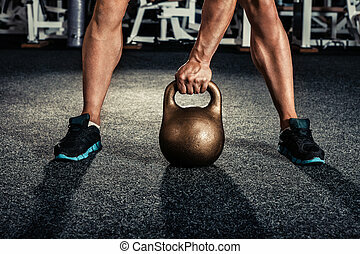 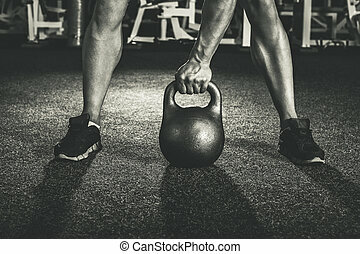 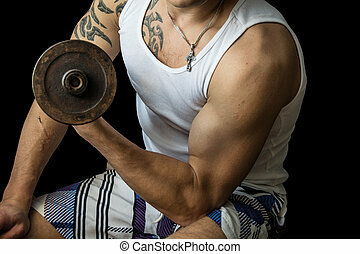 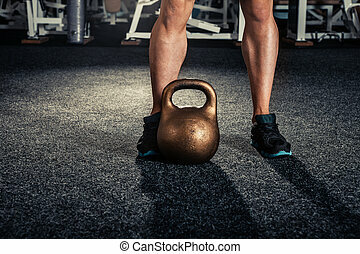 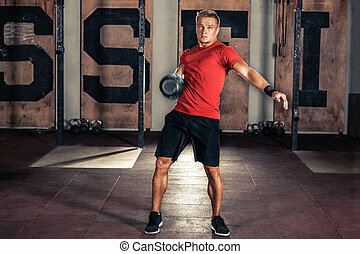 Young man at a crossfit gym lifting a barbell. 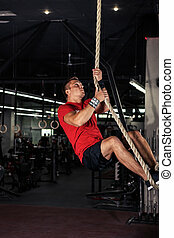 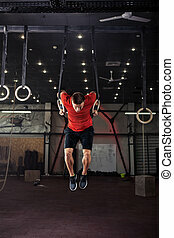 Fitness rope climb cxercise In crossfit gym. 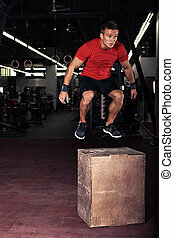 Man box jumping in gym.